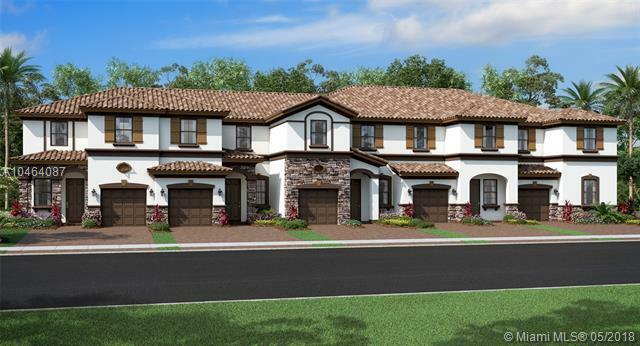 New Construction in the best Gated Location in Davie near everything from shopping, dining + entertainment, close to Turnpike and minutes away from I 75 makes travel a pleasure. This is a small and quaint 10 Home Community currently under construction. Build your dream home today and enjoy the life style that you deserve in family friendly Magnolia Trails.